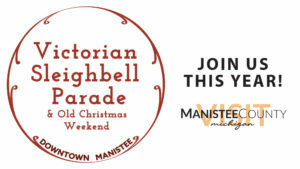 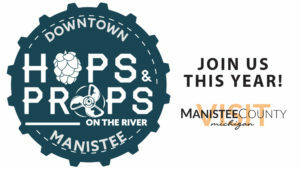 A Signature Manistee Event featuring classic wooden boats and Michigan Craft beer, cider and wine. 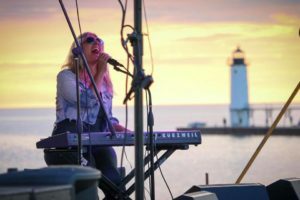 Taste your way through over 100 beers from 35 Michigan Breweries, an assortment of Classic Century Boats, as well as new boats to get you out on the water while listening to great local music. 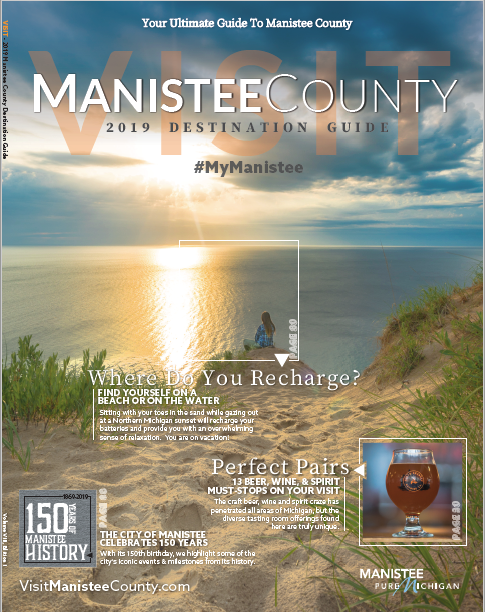 To learn about the new breweries, live music, boats and more, visit their all new event website here.